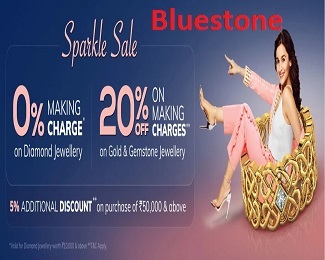 (Checked on 23 Apr, 2019) Get flat rs.50 off on rs.500 & above on all products. Offer can’t be combined to other offer. Offer valid for one customer. Shop now!! 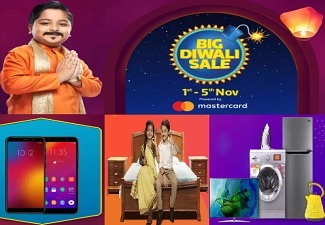 (Checked on 23 Apr, 2019) Get flat rs.75 off on rs.750 & above on all products. Offer can’t be combined to other offer. Offer valid for one customer. Shop now!! 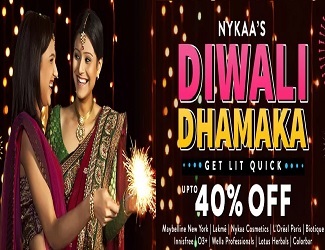 (Checked on 23 Apr, 2019) Get flat 10% off on rs.1200 & above on all products. Offer can’t be combined to other offer. 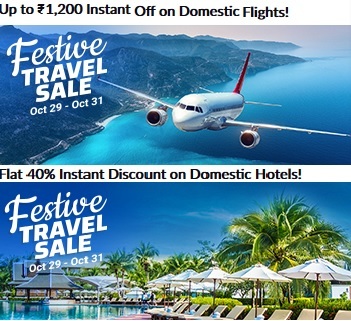 Offer valid for one customer. Shop now!! (Checked on 23 Apr, 2019) Get extra 10% off on chocolate gift boxes for raksha bandhan at lazybite. Use coupon code for discount. Shop now! !